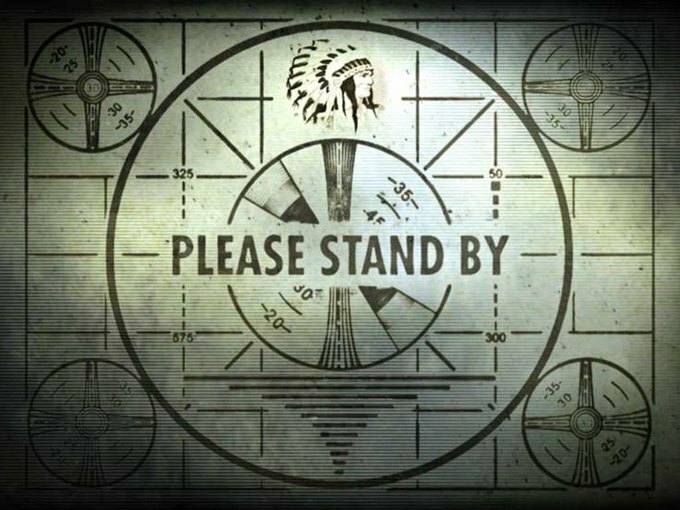 Fallout 4 is coming. Leaks suggest it will be set in a post-apocalyptic version of Boston and its suburbs. The official reveal will come tomorrow at 3pm UK time. For more updates, check here.